This is the first of a three-part course for suitable for pupils age 10+ (Year 5 upwards) and all French beginners. Taking a no-nonsense approach to mastering the basics of the French language, So You Really Want To Learn French features clear, grammatical explanations and challenging exercises to provide pupils with an expert grasp of the French language.The Audio CD is not included with this textbook and must be purchased separately. 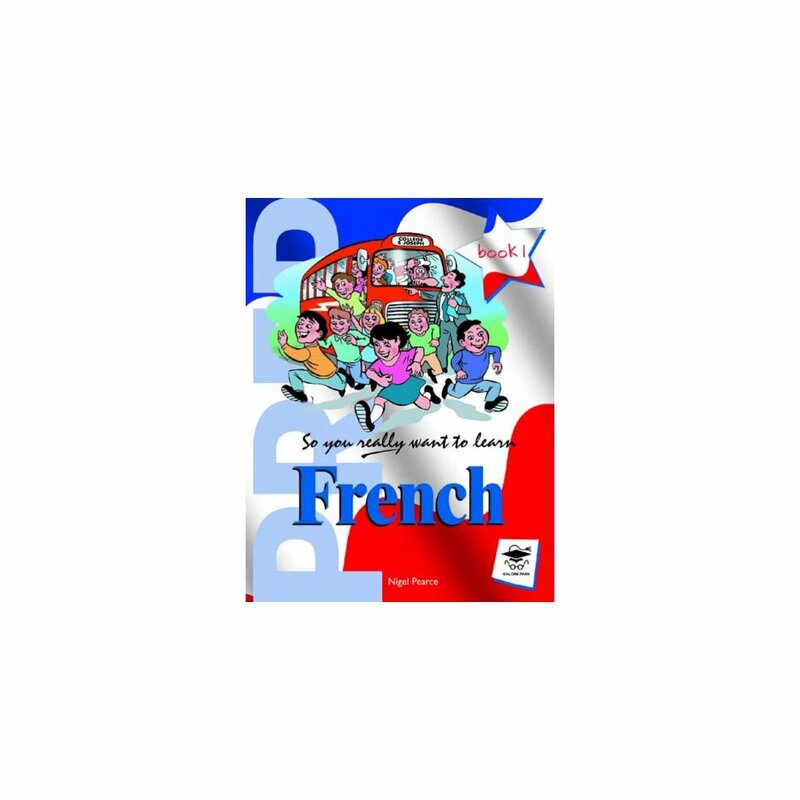 For more information about this product please visit www.galorepark.co.uk.- Features clear explanations and exercises to stretch and challenge, providing pupils with the essential knowledge of basic French- French to English and English to French vocabularies are featured at the back of the book for quick and easy reference- An Audio CD, Assessment Pack CD and Answer Book which contains answers to all the exercises in the book are also available to purchase separately to accompany the book.